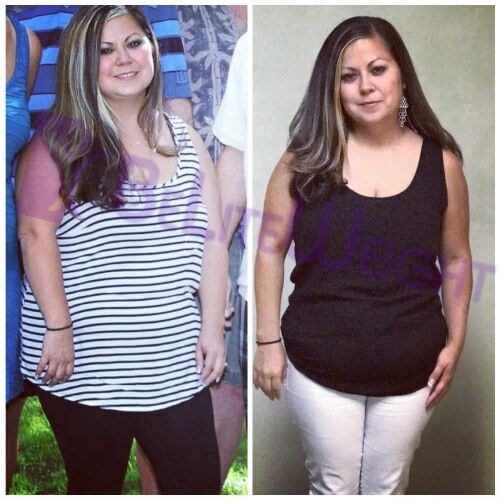 "I had my gastric sleeve surgery on Feb 23rd 2017. Sa was very helpful and addressed all of my concerns. Even though I am 38 years old my mom called Belite as well to make sure we would be safe traveling to Mexico. They were also able to put her mind at ease. I would be lying if I said I wasn't nervous to travel through Juarez. Everything went so smoothly. Their driver was already at the airport before we even arrived. He droves us straight to the hospital. Where we were met by very friendly staff members. Mostly all of the staff spoke English. After checking in, I was taken to my room and asked to change. By the time I came out someone was there waiting to take me down stairs. All of the nurses and the anestiologists could tell I was nervous. All of them sat and talked to me. The anesthiologist said she was going to give me some medication to relax me. Next thing I know I wake up and my surgery had been completed. I was surprised at how smoothly everything went. I did have mild discomfort but no major pain. Once I got home I still did not have any real pain. I am glad I found Belite. I feel as if this surgery has given me a chance to do everything differently. I do have a thyroid issue and I continue to take my medication but after the surgery I feel like I no longer have the same symptoms as before. Most of them have gone away along with my snoring. Please see a before and after picture attached.